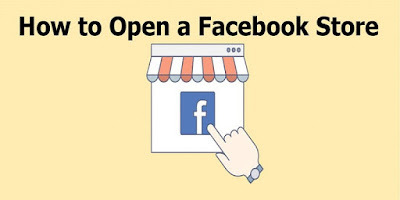 How Do I Open a Facebook Store – Facebook Shop: Looking for a guide on how to open a Facebook store? This article is a compilation of the complete step by step guide on how to set up a Facebook fast. 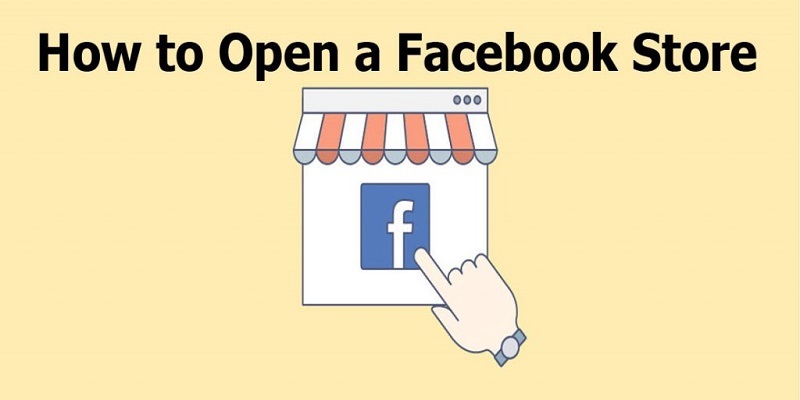 Though opening a Facebook store is easy, you still need the technical know-how required to open a Facebook store. The Facebook store is a feature of Facebook. And up till date, so many Facebook users do not know about it. It is not until recently the facebook store feature gained the popularity it has. Although it didn’t get off the way the developers thought, but it is now paying the dividend. Its growth was slow, but it is now growing gradually. The reason for the slow growth of this Facebook feature is that Facebook already has features like the facebook store. These similar features in the Facebook platform are the Facebook buy and sell groups and also the facebook marketplace. The Facebook store is a Facebook feature just I have established before. This Facebook feature is meant for Facebook users to be able to sell to other Facebook users on the platform. In other words, Facebook users can easily and conveniently buy from this place on facebook without having to ever leave the Facebook platform. What Can You Sell On the Facebook Store? One of the great benefits of this platform is that you can buy just anything you want on this platform. You can get a house if is a house you want. Also, you can get a car, jewelry, phones and so much more. The only thing that cannot be sold on this Facebook platform are items that go against the Facebook community standards. Once an item goes against the Facebook community standards then it cannot be sold or bought on this platform. All you need is a facebook page to set up a facebook page. If you don’t have a facebook page, you will need to set up a facebook page first before you can set up a Facebook store. To set up a facebook store follow the steps below. 1. On your facebook page click on the shop tab. 2. On the shop, tab page click on get started. 3. You will need to set up your currency, store address, and business details. After that click on next. 4. Fill in the where you do business page and click next or skip for now. 5. Select your business category and click on next. 6. Complete the ‘get paid on facebook step ‘and click on next. 7. Link your bank account or a PayPal account. 8. Set your shipping options and click on finish. That’s all you need to successfully set up a Facebook store.